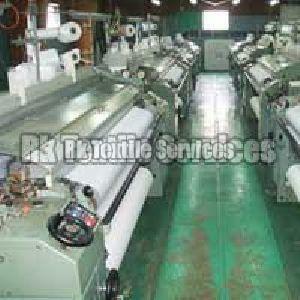 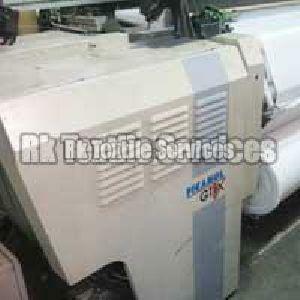 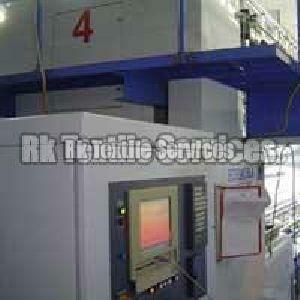 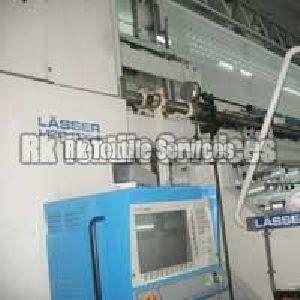 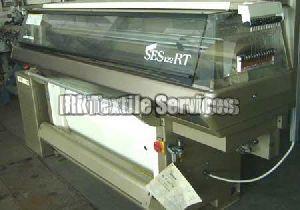 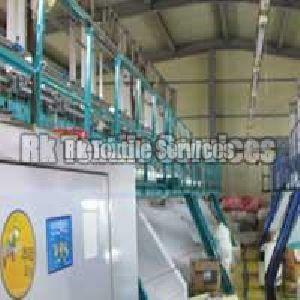 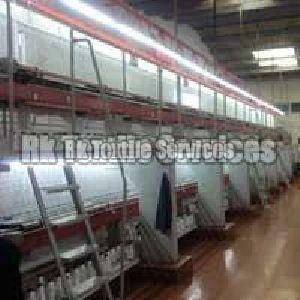 Established in 2004, ours is an organization, specialized in trading of used textile machines across India and abroad. 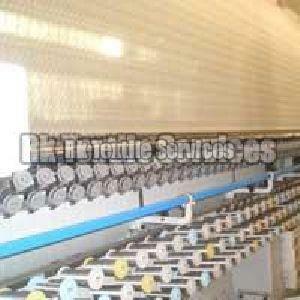 Our company base is located in Surat (Gujarat, India) and we can be trusted for carrying out urgent and massive requirements of products like used knitting machines, used embroidery machines and used loom machines. 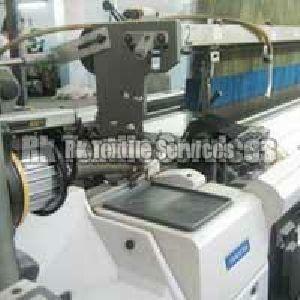 Sourced from trusted places, our offerings are checked for quality and precision prior to final dispatch. 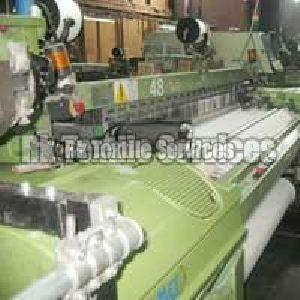 Being an acknowledged used knitting machine supplier in India, we assure on-time shipments to your doorstep. 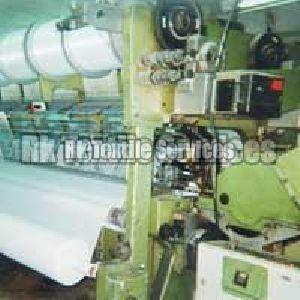 As a used textile machine importer, exporter and supplier, we have earned a good market reputed through our quality-centralized operations.